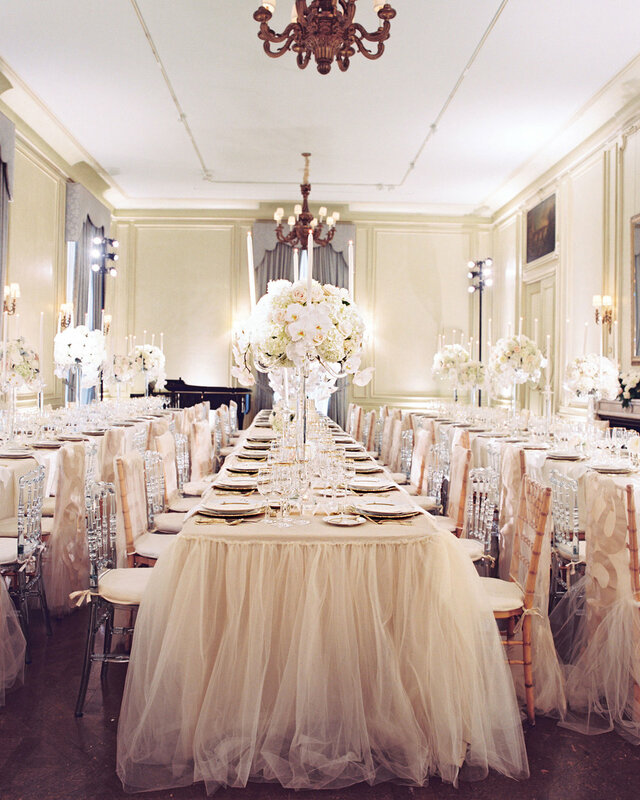 Published in: Martha Stewart Weddings. Squarespace designer located in Columbus, Ohio. Click play to see the behind the scenes of how this entire shoot came together! Published in: Weddings Unveiled Magazine. Published in: Brides Magazine, Magnolia Rouge, & Style Me Pretty. Published in: Washingtonian Bride & Groom & Huffington Post. Photography: Abby Jiu | Cinematography: East West | Wedding Planner: Strawberry Milk Events | Flowers: Gillespie | Stationery: Winifred Paper | Venue: The Greenbrier | Rentals: Select | Hair + Make-up: Amie Decker Beauty | Bridal Gown: Monique Lhuillier | Band: Elan Artists.